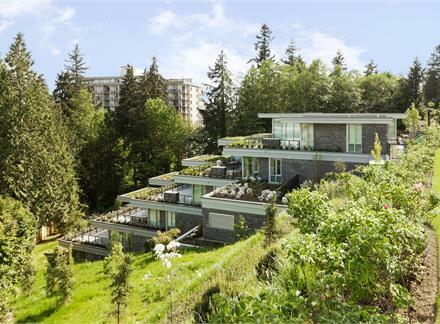 Evelyn Condos is a new housing, condo and townhouse development by Onni Group of Companies currently under construction at 710 Keith Road in West Vancouver. The development is scheduled for completion in 2015. The development has a total of 349 units.